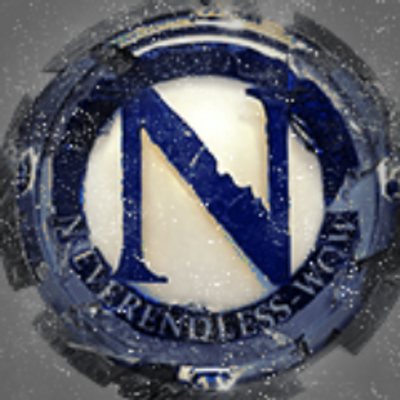 Neverendless-WoW – 9+ years and counting – NEW TrinityCore – NEW Website – NEW Discord Server – 3x leveling rates, other rates are blizzlike – Friendly and helpful staff – Active PvP and PvE Communities – Dedicated Development Staff – Join today! Neverendless-WoW was founded by its current owner, Blackswann, and his family back almost 10 years ago. Neverendless is a Wrath of the Lich King 3.3.5a realm currently in its second generation (Generation II) and in a beta phase until early February, when it will officially release full-time. 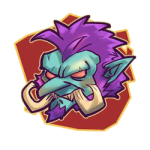 We are looking to drastically increase population, so whole guilds are welcome and acquisitions/mergers are considered (contact Rayx on discord for more information). The server is fully staffed with professionals at the highest level. The Director of Operations is a PMP with 5 years of real-world project management and leadership experience. Our Director of Development is a full-time web developer and manager. Our systems administrator is a full-time system manager professional. The staff has gone through a training and management overhaul and is either new or has a new perspective from the ground up. Our unique features include an integrated chat system across in-game channels, discord, and IRC, unique BattleMaster event and reward system, customized vote and donation shops and systems, integrated in-game account and forums, online support ticket system, hand-worked TrinityCore, and much more. If you are interested in finding out more information, please join us.